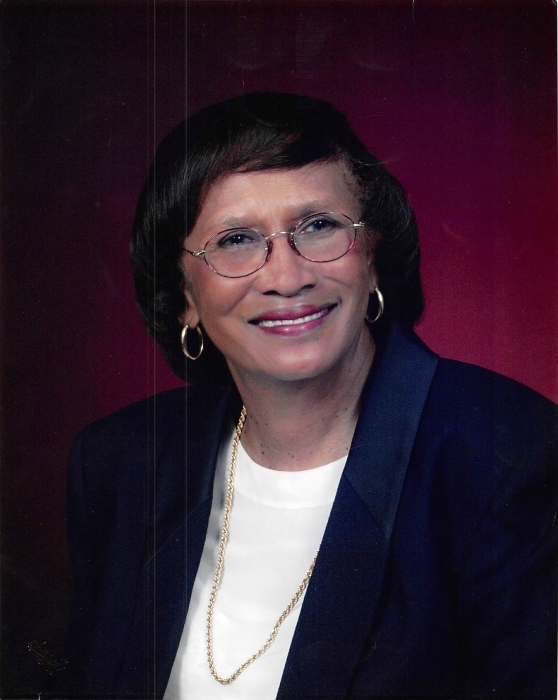 Obituary for Mrs. Bernadyne L. Cavitt | Austin A. Layne Mortuary, Inc.
Mrs. Bernadyne Loretta Cavitt passed away on Sunday, April 7, 2019. The Celebration of Life for Mrs. Bernadyne L. Cavitt will be held on Saturday,April 13, 2019 at 11:00 AM at Mercy Seat Missionary Baptist Church, 4424 Washington Boulevard, St. Louis, Missouri, 63108. Interment will be held in Valhalla Cemetery.